This hotel is now entirely nonsmoking and is about a 45 minute drive from Parris Island MCRD The Hampton Inn Hilton Head hotel in South Carolina is newly renovated and upgraded. The hotel is the only Hampton Inn located on Hilton Head Island South Carolina. It is located off I-95 at Exit 8. Hilton Head South Carolina*s area attractions include beaches shopping restaurants theaters water sports and the Coastal Discovery Museum. The hotel offers outdoors enthusiast the convenience of bike rentals. The hotel features a newly renovated outdoor pool /heated seasonally/ fitness center business center and suite shop /convenience store/ for sodas snacks ice cream and sundries. 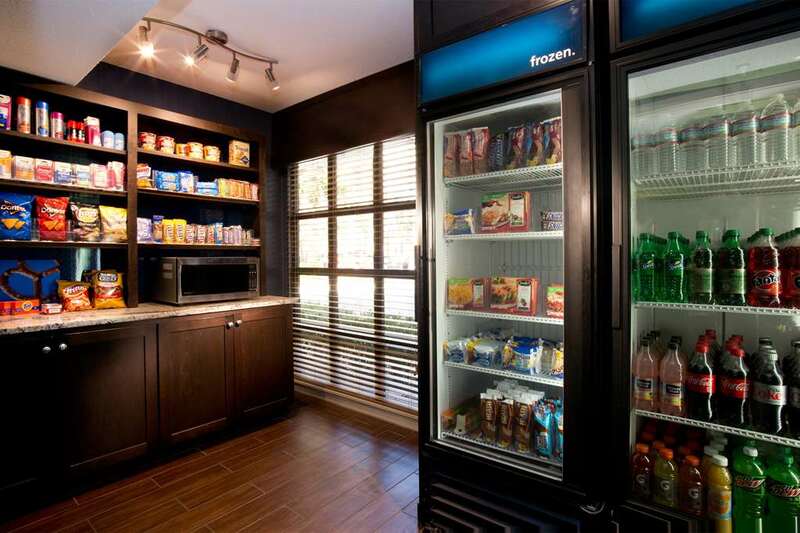 The Hampton Inn Hilton Head South Carolina is a favorite sport destination. Custom golf and tennis packages are available with advance bookings. The Hampton Inn Hilton Head hotel will be perfect for your next event. Be sure to ask our sales department about their wedding honeymoon shopping and tour packages. The Hampton Inn Hilton Head hotel amenities include hard wired high-speed internet access coffee maker TV with HBO iron and ironing board hair dryer microwave and refrigerators in all rooms. The Hilton Head hotel offers free local telephone calls and provides cribs and rollaway beds on a first available basis at no extra charge. Join us each morning from 6am - 10am for a free Hampton Inn On-the-House hot breakfast and again each evening at 5pm for fresh baked cookies. The hotel offers a free USA Today newspaper available in the lobby each weekday morning. Dry cleaning service guest/laundromat meeting/banquet facility and audio visual equipment are available for a nominal fee. We love having you here at the Hampton Inn Hilton Head hotel in South Carolina. Thank you for choosing to stay with us.